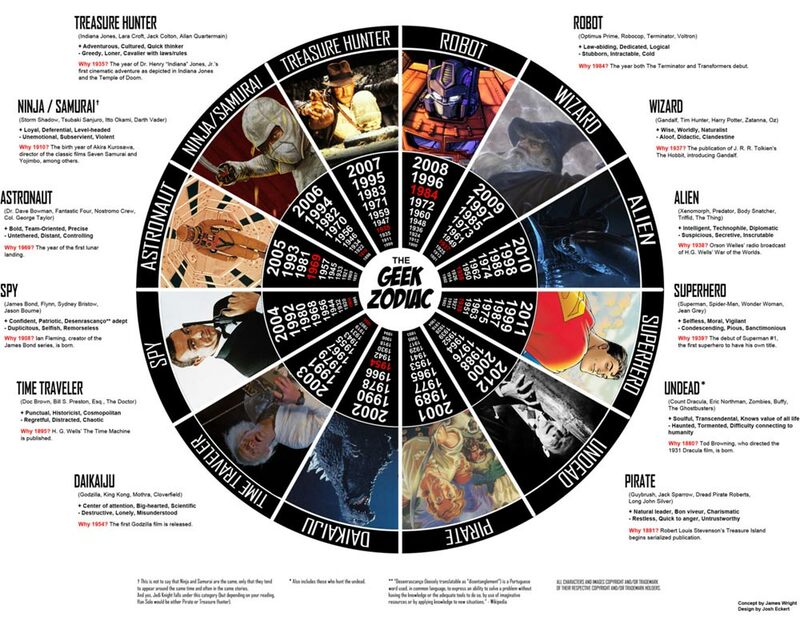 Someone made up a chart similar to the simplified Chinese Zodiac things you often see at Chinese restaurants, but with a supposedly geeky theme. And where do I fit on this bit of silliness? I've felt a bit out of time, at times.